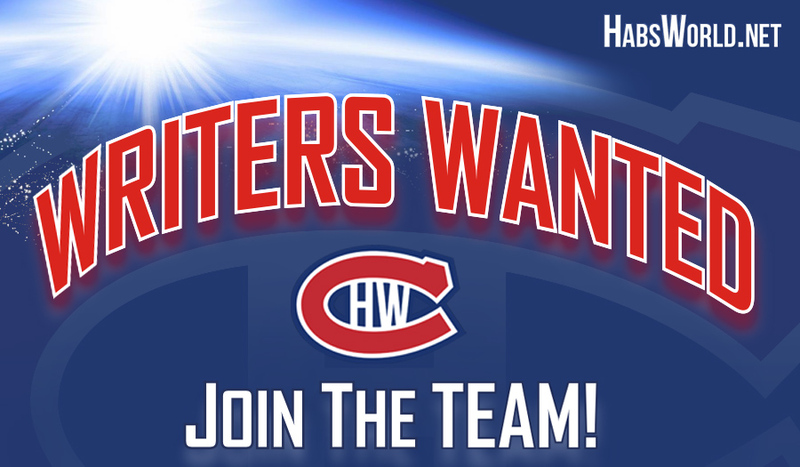 HabsWorld will soon be entering its 16th year of existence and with the 2018-19 season fast approaching, we are looking to add to our writing team. 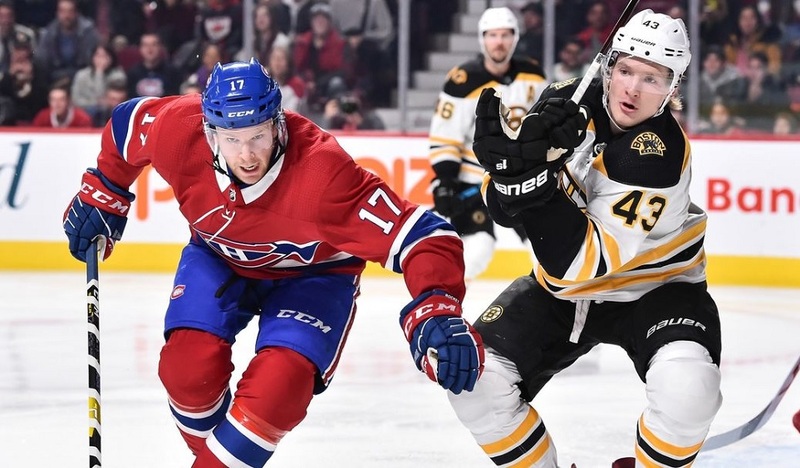 If you are interested in volunteering and contributing to HabsWorld or have any questions, please feel free to contact Brian La Rose, HW’s Chief Editor, by e-mail at [email protected] and/or by filling out the following form. 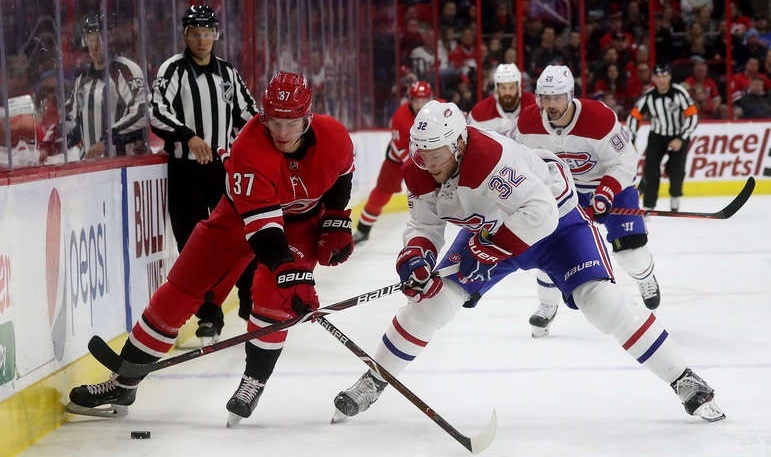 The idea of HabsWorld was launched in the spring of 2002 with a goal to be a one-stop source for all things related to the Canadiens. Since it first went online in 2003, this has been a site made by the fans, for the fans. Over that time, nearly 100 collaborators have contributed to our site.